← FULL UP – FULL-UP! Didn’t we have a LUVVERLY time the day we went to Winchcombe! 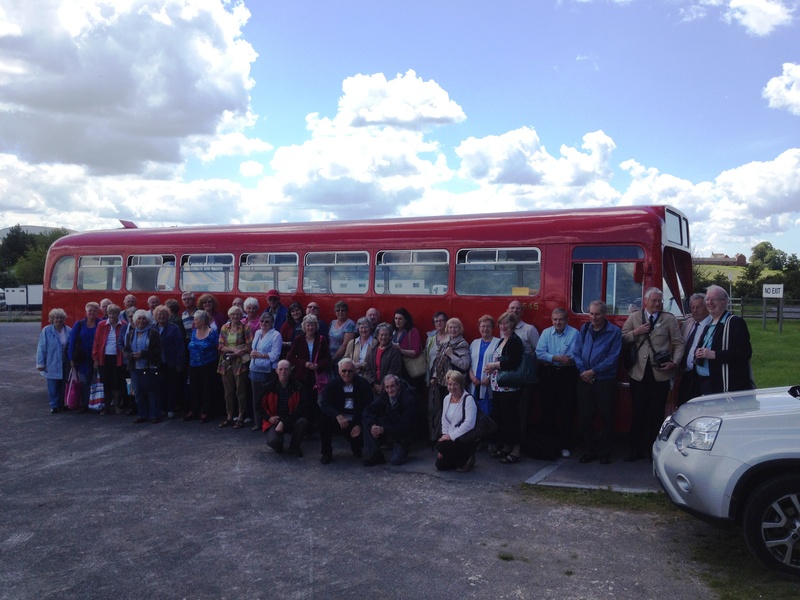 Yesterday (the 19th of June) we conducted our Cotswolds Historic Bus Tour. So as we sit here basking in today’s beautiful sunshine and ponder upon the torrential rain that is supposed to be sweeping our way, we think how lucky we were with the weather yesterday. We were pleased how the day went, given it was the first time we’d done a tour that’s this ambitious, and we hope that everyone who came along had a great time as well. Take a moment to see a few photographs from our Cotswolds Tour in our Gallery. Given that all did appear to go well (and we can’t take credit for the perfect weather) we will be planning a similar Cotswolds tour again next year, along with more of our Outer Circle Bus Tours. 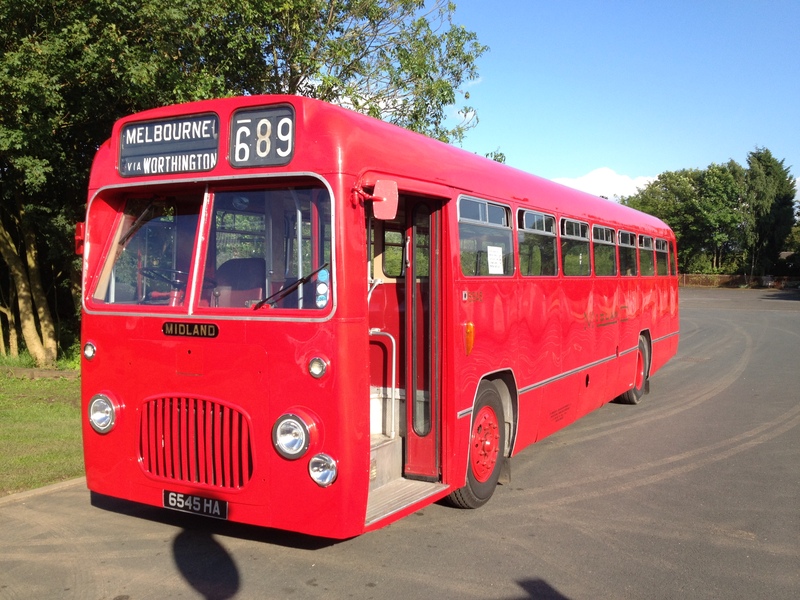 In addition we are planning some other days out on the historic buses from the Wythall Transport Museum. We will post them here when our plans are in place and what they are. In the meantime we are running a Birmingham Outer Circle Tours on the 21st and 28th of September this year and at the moment there are still seats available. Contact us if you want to join us, or indeed tell your friends. In addition we are planning to hold “dedicated” tours for various organisations. We’ve already had enquiries from Rotary and The University of the Third Age. So if you are a member of a society and can arrange a tour with us for a minimum of 30 people then please get in touch and we’ll see what we can do for you. Once again we must thank Malcolm and Mike from the Wythall Transport Museum, along with all the guys & gals that look after the buses that we use, for their professionalism and for making our day run so smoothly. Finally you’ll be pleased to know that yesterday we raised £90.00 from the “ticket sales” on the bus and the loose change in the bucket. Well done to everyone on board. We will be splitting this between Wythall Transport Museum and the Broadway Station Appeal Fund. Keep returning here to keep up with our news and future plans, and if you’ve not been with us before we look forward to seeing you on one of our tours in the future. If anyone who came on the Cotswolds tour on the 19th of June has any photographs that they would like to share with us please send them and we’ll post them in our GALLERY. This entry was posted in Cotswold Bus Trips, Historic Bus Tours, Stanway Fountain, Steam Railway, Vintage Bus trips in 2012, Wythall Transport Museum and tagged Broadway Station Appeal Fund, Bus Tour, Charity, Great Western Steam Railway, Historic Bus Tour, Historic Cotswold Bus Tour, Stanway Fountain, Steam Train, Wythall Transport Museum. Bookmark the permalink.